More and more renters believe that continuing to rent is cheaper than buying a home, according to new data from Freddie Mac. The last few years have seen a spike in apartment construction, causing rent increases to begin to moderate in many US cities, according to a Wall Street Journal report. Meanwhile, home-price increases have accelerated. 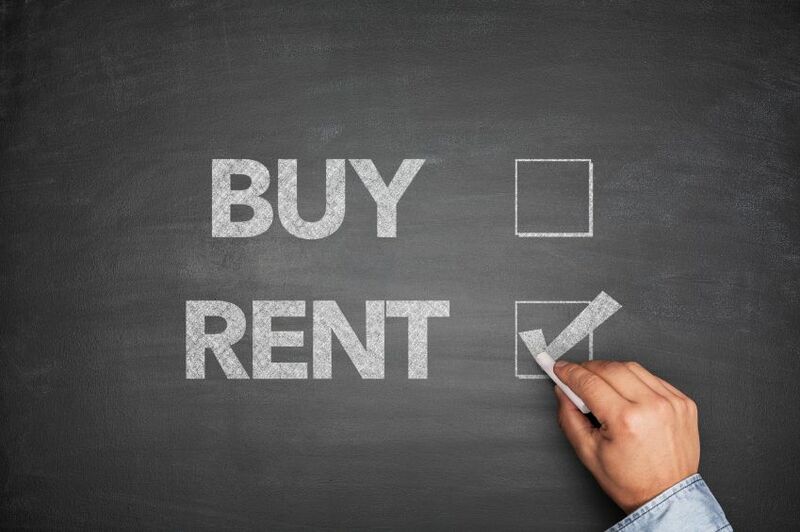 The upshot, the Journal reported, is that a Freddie Mac survey found that about 76% of renters said in August that they believe renting is more affordable than owning. That’s up from 65% in September of 2016. Freddie Mac found that the view that renting is more affordable saw a significant increase across all age groups. Seventy-six percent of millennials thought renting was more affordable, a spike of more than 10 percentage points from a year ago. About 82% of baby boomers – an 11-percentage-point jump – saw renting as more affordable, and the share of Gen-Xers who hold that view spiked from 56% in 2016 to 75% now. Part of the issue, according to the Journal, is a persistent shortage of single-family home inventory. The depressed inventory is one of the factors depressing the overall appetite for home ownership. Skyrocketing prices aren’t helping either; national home prices increased by 5.9% over the 12 months ending in July, the Journal reported.